At Feely Grab and Skip Hire Limited, we always advise our customers that the choice between hiring a skip or using us for grab hire should be determined not just by the amount of waste that needs removing, but also by how accessible the waste is. 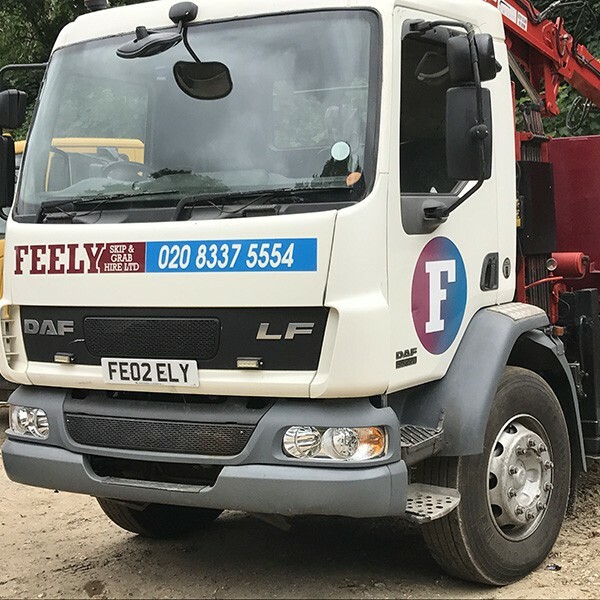 Our company, which is based in Worcester Park, provides convenient grab hire services for all major muck away projects in London and throughout the Southeast including major locations such as Croydon, Sutton and Kingston-upon-Thames. 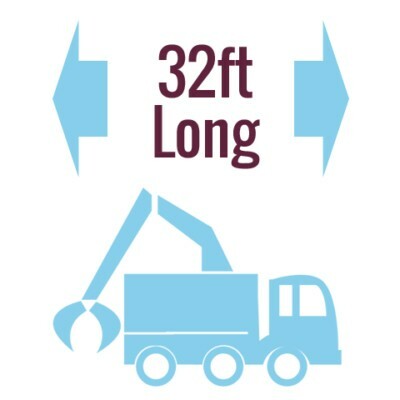 Grab hire makes large-scale muck away projects much easier to handle. 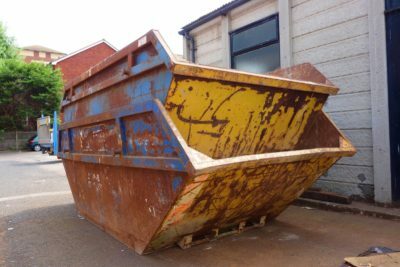 We supply an 18 tonne grab truck and driver to attend your site or property to load construction and demolition waste on your behalf. 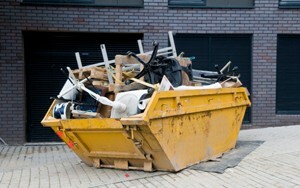 We even remove it for you on the very same day. We’ll grab your waste, load it onto our truck and drive away – all within 20 minutes! 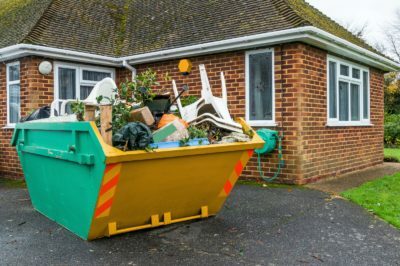 Our muck away services extend far beyond our home in Worcester Park to cover all parts of London, Surrey, Kent and every major location in and around the M25. 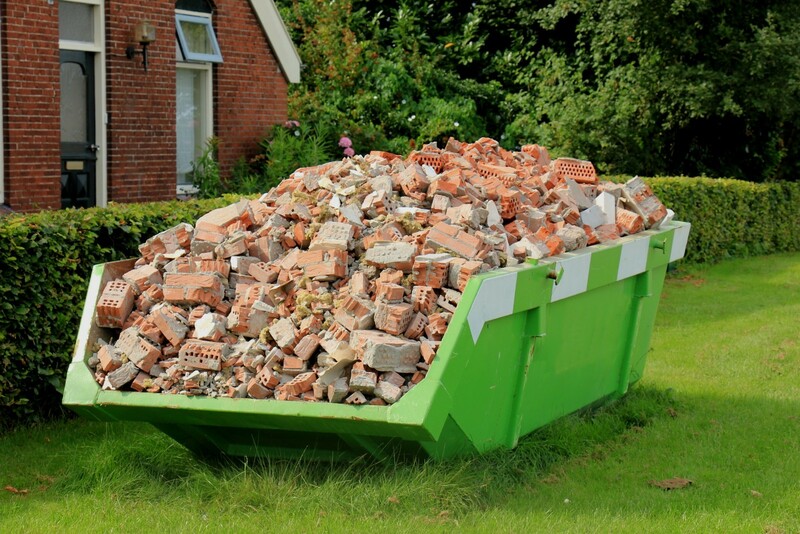 We specialise in land clearance and demolition work, removing waste from both inert and contaminated land. 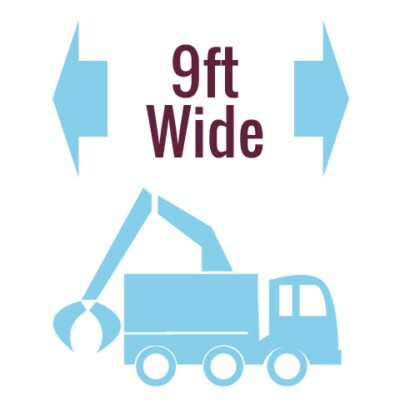 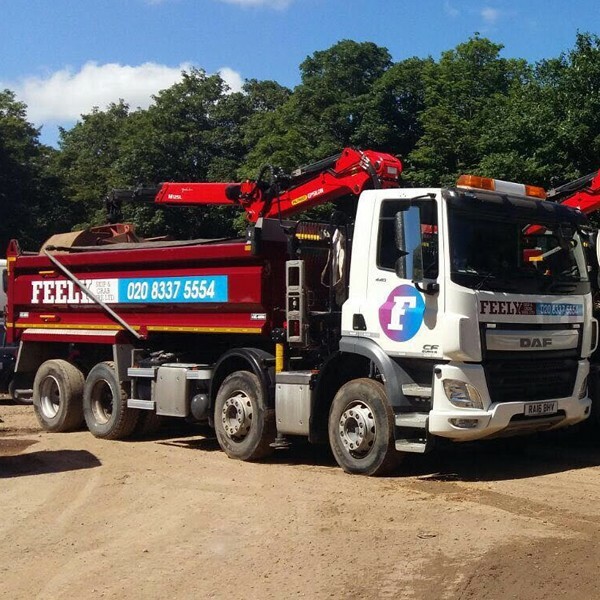 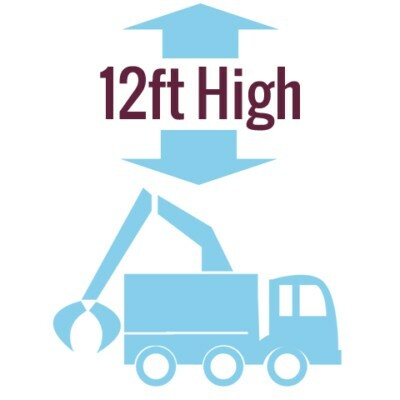 Our sizeable vehicle fleet can cope with waste removal or muck away projects of any size. 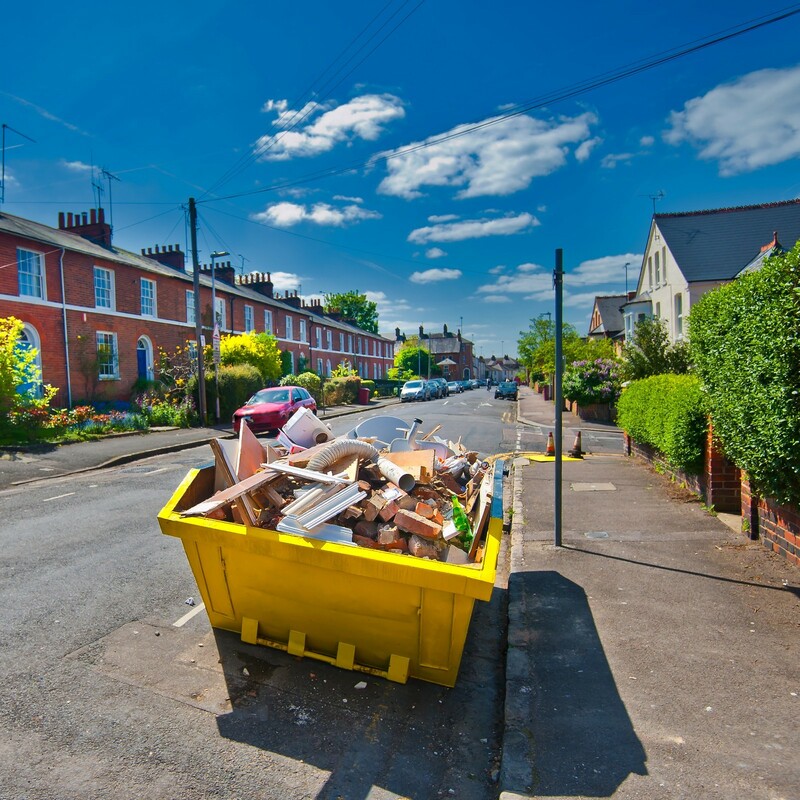 Because we operate as licensed waste carriers, all materials are transferred to licensed stations in the surrounding Croydon, Sutton and Kingston areas for recycling. Environmental care is important to us and we always aspire to provide an ethical grab hire and muck away service. When we remove earth from inert land, everything is recycled, sorted and graded so that aggregates can be put to secondary use.